Big, big news, folks! 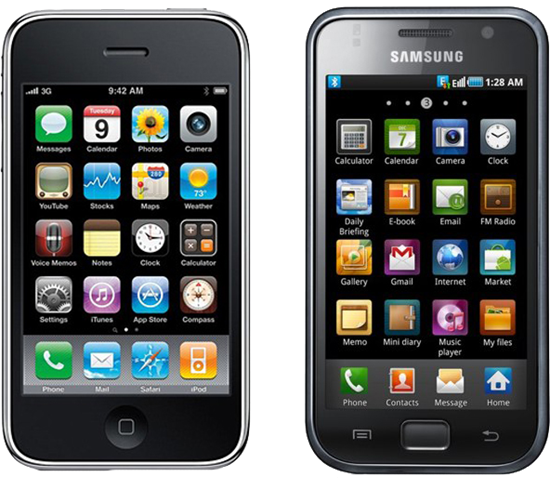 A court up in the Netherlands has ruled that Samsung Mobile’s Galaxy S and Galaxy S II smartphone infringe upon at least three of Apple’s patents; sales and marketing of the Galaxy S II phone have been ordered to be shut down in over 30 European countries! Apple filed a patent lawsuit against Samsung for their Galaxy series of smartphones and tablets way back in April. Cupertino mentioned an exhaustive list of patents which they believed were being infringed upon by the folks in Seoul; this list included both hardware and software-based patent infringements. Samsung later counter-sued Apple. The news comes directly from the court’s website where a press release was published just a few minutes ago. According to the press release, the judge of the court in The Hague (seat of the Dutch government and Supreme Court) has prohibited the sales and marketing of three smartphones by Samsung Mobile, namely: the Galaxy S, its underpowered variant Galaxy Ace and the popular Galaxy S II. All three phones are in violation of Apple Inc. EP 2058868, EP 2098948, EP 1964022 (among others) based on “slavish” imitation. We were honestly expecting these violations to revolve more around the Galaxy smartphones’ hardware than their software because of the strikingly similar looks of the Galaxy S with the iPhone 3GS. 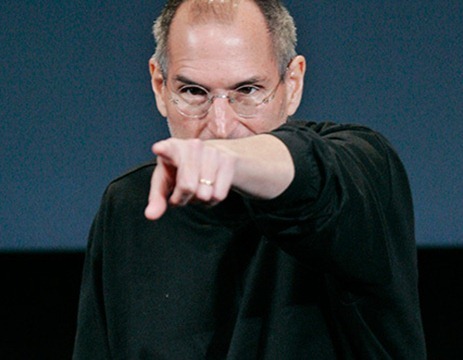 The judge of the court in The Hague today ruled in summary proceedings against Apple Samsung. The judge prohibited the marketing of Samsung smartphones Galaxy S, S II and Ace for violation of Apple Inc. EP 2,058,868. The judge points off debts based on EP 2098948, EP 1964022, designs, copyrights and slavish (style) imitation. EP 2058868 is related to the method of scrolling and browsing gallery, EP 2098948 is based on how a “flag” is recorded upon multiple screen taps (used on devices based on Android 2.3.x) and lastly, EP 1964022 is related to how phones are unlocked with a swiping action. The judge has also ruled that Samsung’s Galaxy Tab 10.1 and 10.1v also infringe some patents, details which are expected to emerge later on. Samsung now has only three weeks to go before the ban is implemented.